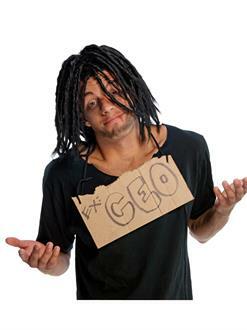 This Dreadlocks Wig - Black - Adult Costume Accessory will make a great choice for Halloween or cosplay. Pair with a costume package or create your own ensemble for a customized dress up experience. Shop for adult costumes and accessories online today.